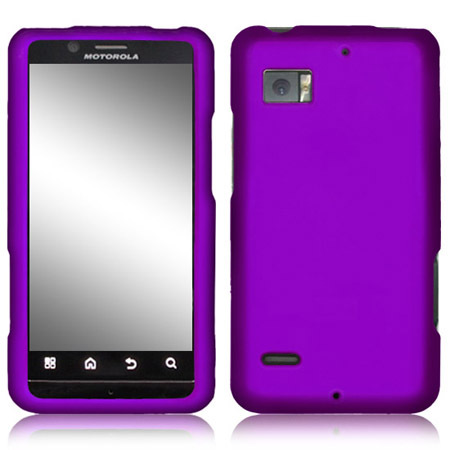 Let’s not get to crazy over the fact that cases for the new DROID Bionic are now popping up at places like Amazon, but there is no denying that this is a good sign. Rumors suggesting an August 4 release have been all over the place in the last month, so maybe we are only a few weeks away? With accessory companies receiving dummy units of some sort to make molds, I would assume that the build is 100% final and that Motorola is just tidying up any last minute bugs before making this thing official. *Note – You’ve to laugh at their ‘shopped camera though. Hopefully our Motorola Dinara rumor hasn’t swayed you from making the Bionic your next device. Everything we’ve heard would suggest that this thing will be one hell of a phone. 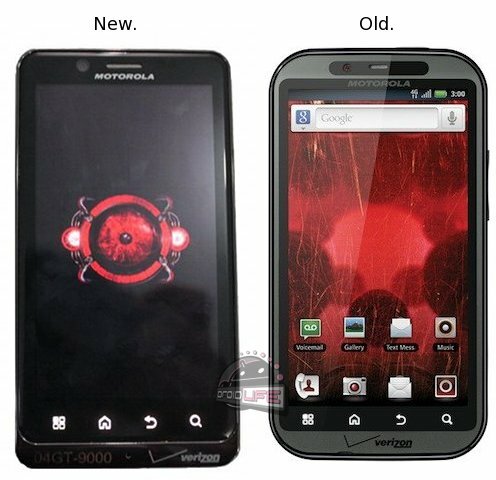 Motorola Dinara to Follow the DROID Bionic, May Be One of the First Android Super Phones?